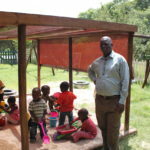 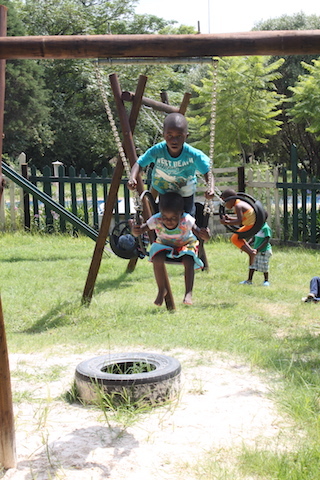 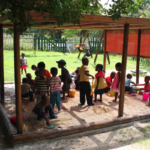 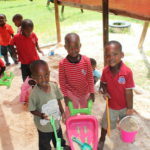 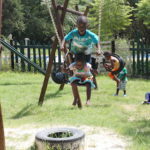 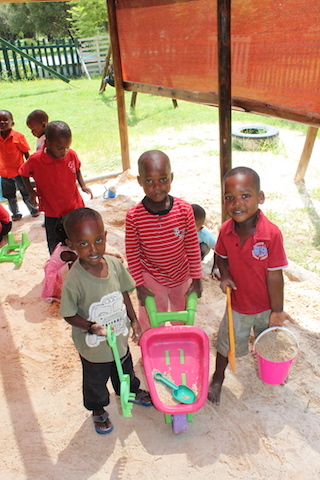 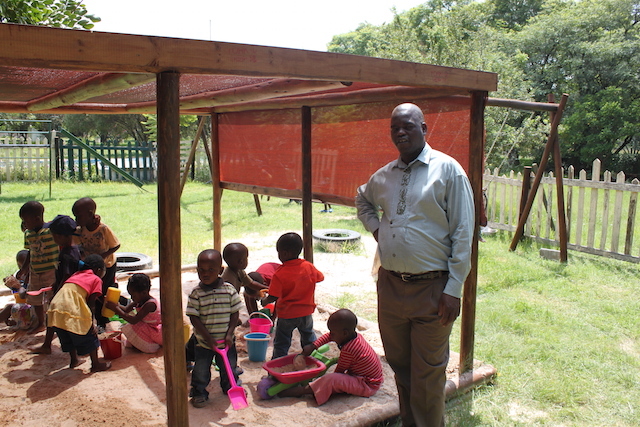 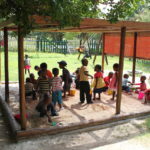 The children at the Jungle Tots Nursery School in Diepsloot have a new covered sand pit, 2 new tyre swing sets and some toys donated by the KWF in December 2010. 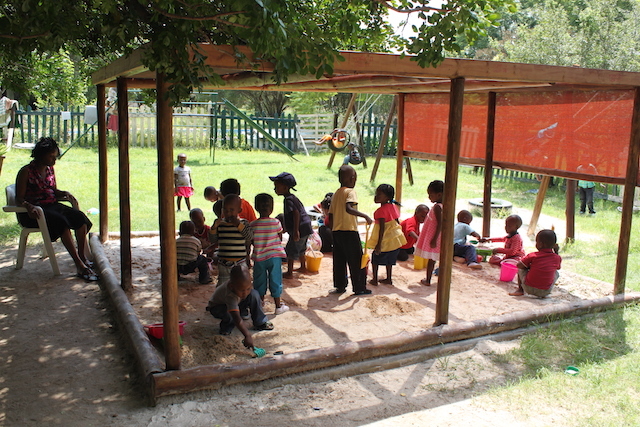 The KWF donated materials and labour to improve the ablution block for the children at the Jungle Tots Pre-School in Diepsloot. 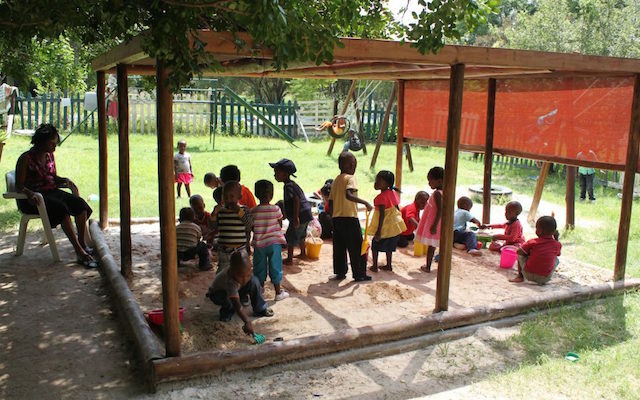 The KWF financed palisade fencing for the nursery school to improve the security for the children, teachers and care givers.